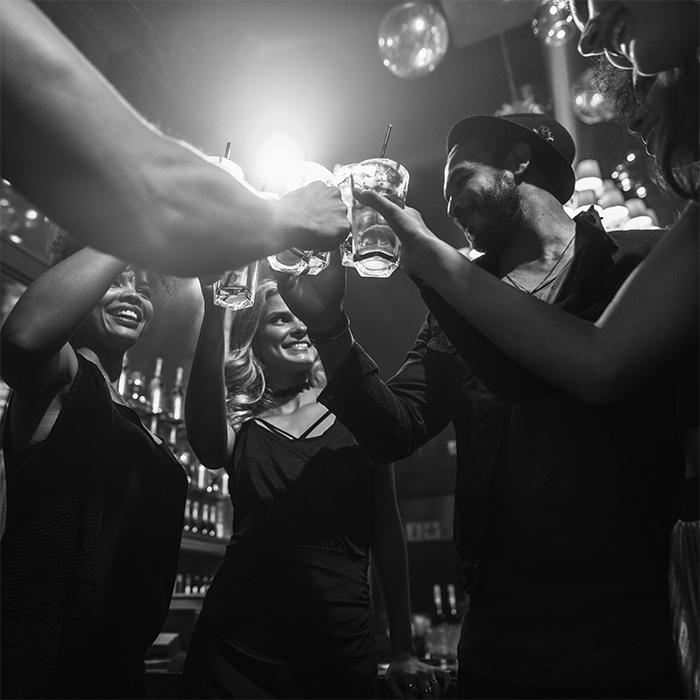 Through direct engagement and human-to-human (H2H) interactions we distinguish the American whiskey market and connect it with Millennial-minded trends, creating brand awareness and fostering customer loyalty. 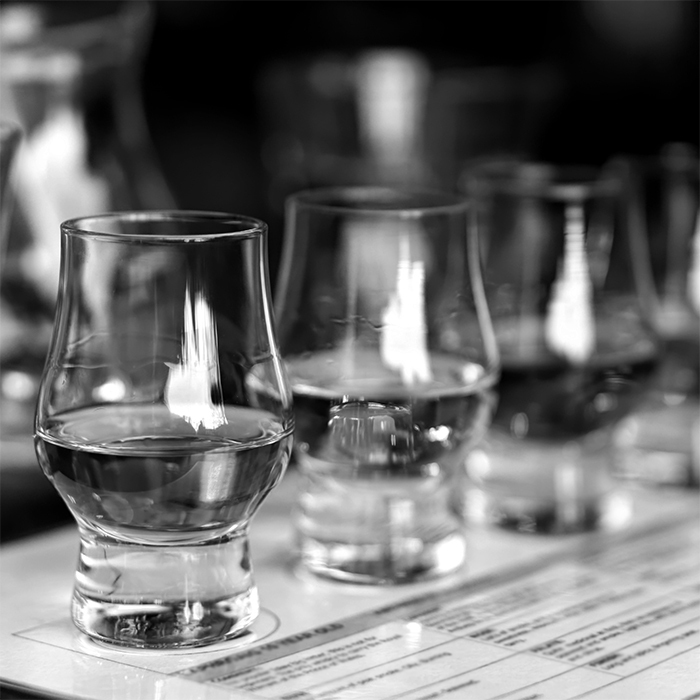 We present an alternative voice to the conventional, engaging with consumers in their language to showcase American whiskey through the platforms they connect to. Bourbonfest – the largest American whiskey and craft experience outside of the States, bringing people together for a weekend of whiskey, cocktails, soul food and beats. We act as a promoter and advocate alongside your corporate account. Contact us to understand how we can deliver added-value to your Social Media strategy. We can give you the power to make strategic investment decisions. Contact us to understand how we assist with new market access and early stage distribution.